New York City- January 25, 2017-Baker and Rannells, P.A. John M. “Jack” Rannells was part of a panel discussion at WIX seminar, Music 101, speaking about copyright and contract matters in the music industry. 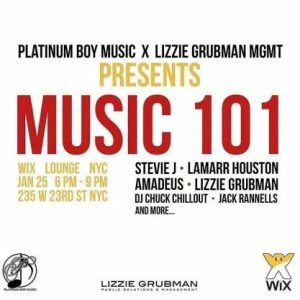 Music 101 was presented by Platinum Boy Music and Lizzie Grubman Management, who have partnered in educating new/young/unsigned artists about the industry. 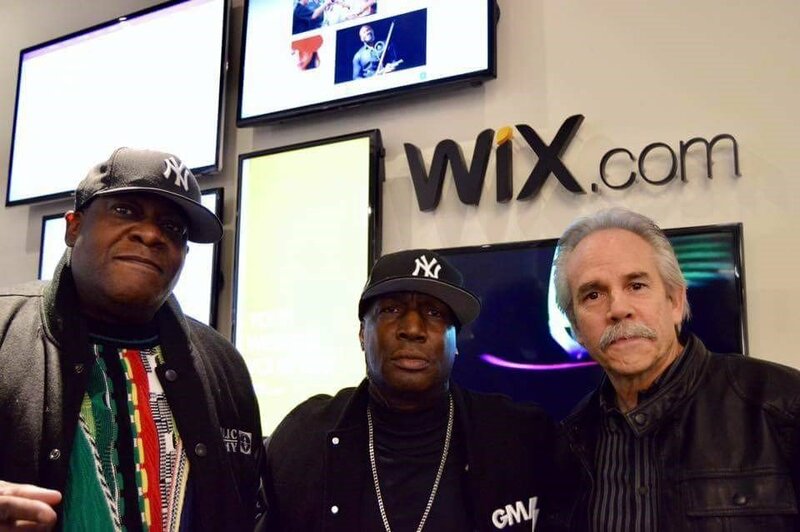 Shown in photo above is Jack Rannells with Grandmaster Flash and D.J. Chuck Chillout.